We had a pretty fair weather the past week. By Sunday,December 2, we had blue skies and the sun was bright. However, I am subscribed to K’s weather and more on Facebook. 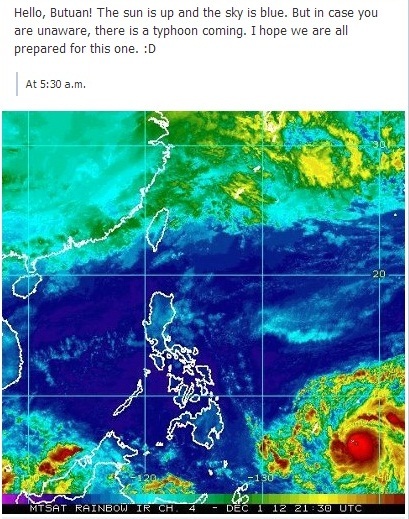 Karen, the Facebook page owner, warned of a possible super typhoon. This was my Facebook status on Sunday morning. Glad to have shared that update because there are many who are unaware of the situation. That afternoon, I went out to buy items we might need during the storm. Good thing I compiled all the infographics when monsoon rains flooded Metro Manila last August. I had to read them again to check if I got everything on my list. The weather was nice. This was Monday morning December 3, 2012, 8:43AM. By the 12 noon of that day, Signal #3 was issued for Caraga Region. I have to commend PAGASA for issuing the warning ahead of time. Schools have suspended classes immediately. We have to be prepared even if we had a beautiful day as pretty as this one. Look, a rainbow over Butuan at 5:08PM on December 3, 2012! Pablo was expected to make landfall at 4AM of December 4, 2012. During that time, there was on and off rain in Butuan. It was not catastrophic. We had experienced severe raining compared to that morning. This was how our street looked at 9:49AM of December 4, 2012. The period between 11AM to 2PM was the scariest because that was when we felt Pablo passed by. The power was still out and we can hear the winds rattling the roofs. There was no rain but there was fear that the strong winds could really do some damage. When it looked like the winds calmed down, I went to sleep. I do not know if it was a dream or not but I could still hear rattling of roofs while asleep. When I woke up at 3:30PM, it was quite in our house so I bugged everyone that we should eat snacks. After all, we did some grocery shopping. 😀 Power was still out and it was a little dark outside at 5:30PM. The good thing: no rain and no wind. We got bored so we had a little candle light photography. Actually, that is not a candle. 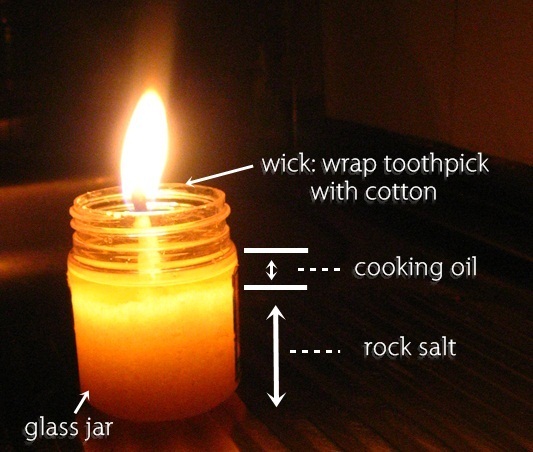 It is a homemade light which is the safer and smokeless alternative to using a candle. You can make your own smokeless light. See photo below. At 6:19 PM, the lights were back on. The streets looked like nothing happened. Not everyone experienced the typhoon the way we did. 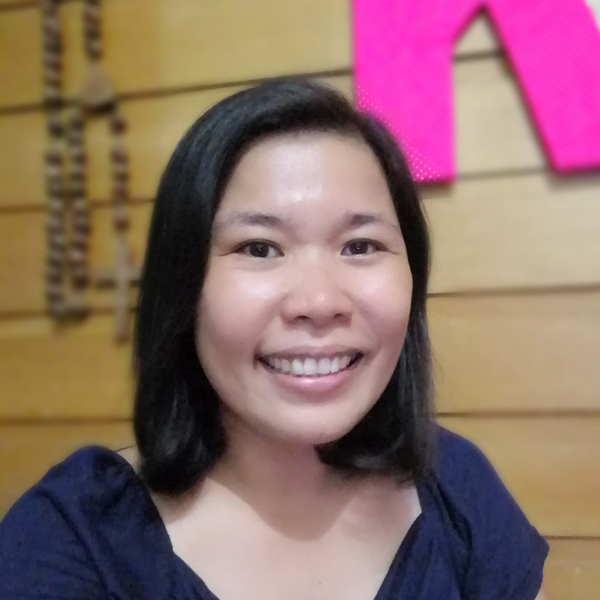 There are kababayans who need our help. I hope you find it your heart to extend your help to those who are severely affected by typhoon Pablo. The government calls for donations. I believe typhoon Pablo can’t stop Christmas. 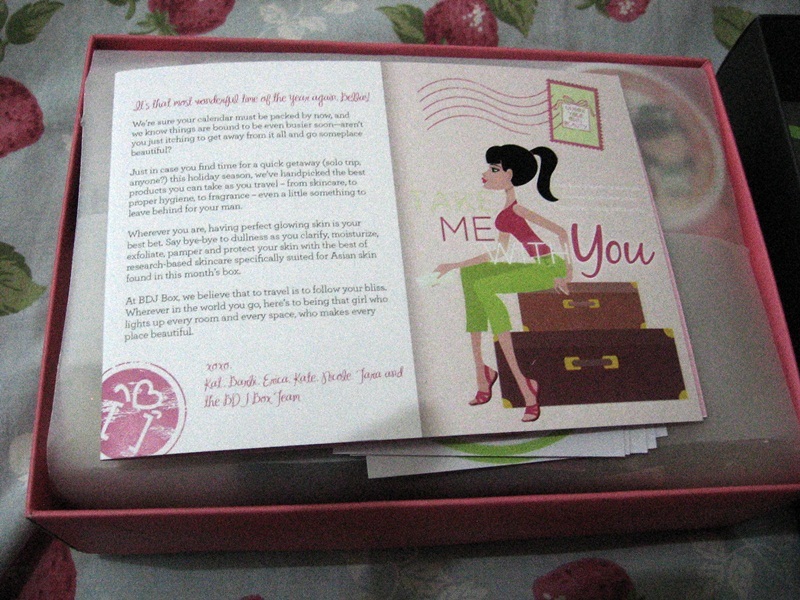 This is my first BDJBox*. I already saw the October box and I like its contents but I wanted the element of surprise when opening a new box so I skipped the October box and subscribed to the new box. They started shipping the November boxes on November 29. Because of the long weekend, I expected the box to arrive on Monday. I was surprised it arrived today, Dec 1. It was quite impressive because I live in the south. When I say south, I mean Mindanao! Let me show what is inside this box. I am not really a fan of creams. I am a lazy person when it comes to applying moisturizers. 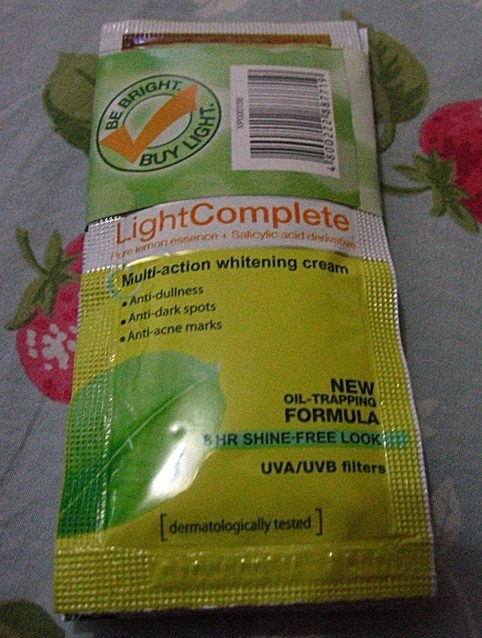 I am also not a fan of whitening products because I love my brown skin. Since this is already in the box, I might as well try it. 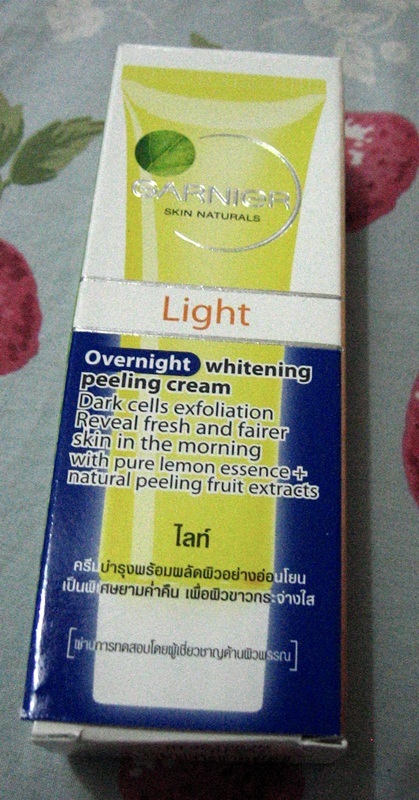 This is supposed to lessen dark spots and even skin tone. I have a few pimple scars that need lightening. I hope this works on those. This promises results in 28 days. I already applied this one while I am typing this post so I hope to see results on December 29. I love this small bottle. 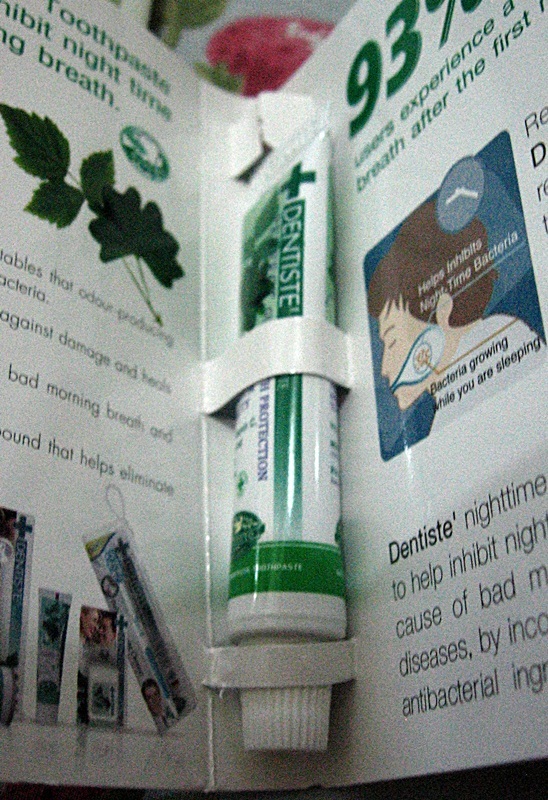 I hope I will be able to refill this and use the container when I travel. I travel light so I don’t bring perfume bottles on flights so I am reserving the container for travels. I used to sign up for free perfume samples in the mail. 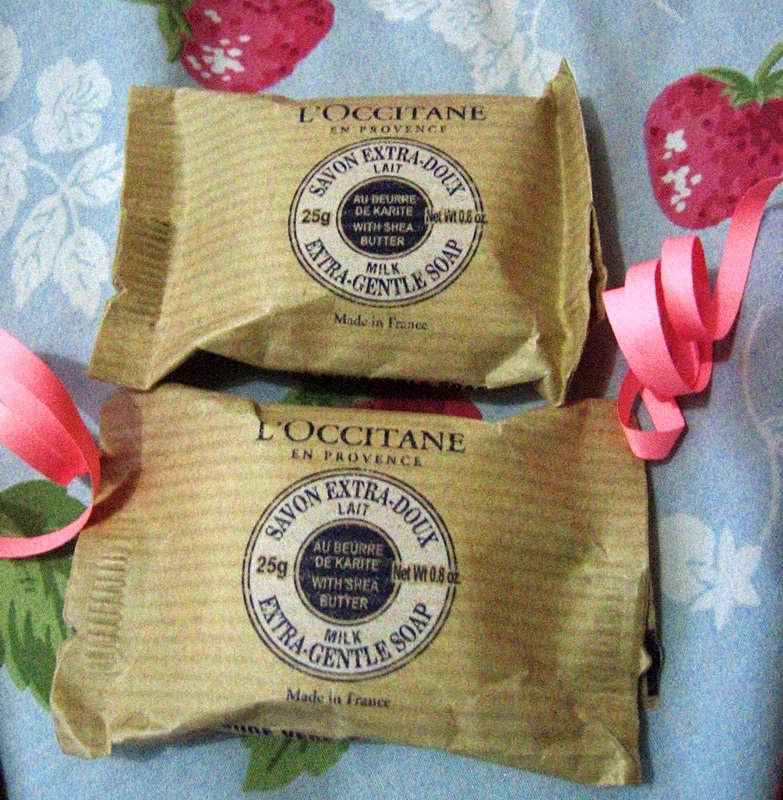 What I usually receive is a moist gauze infused with the sample scent and wrapped in foil. 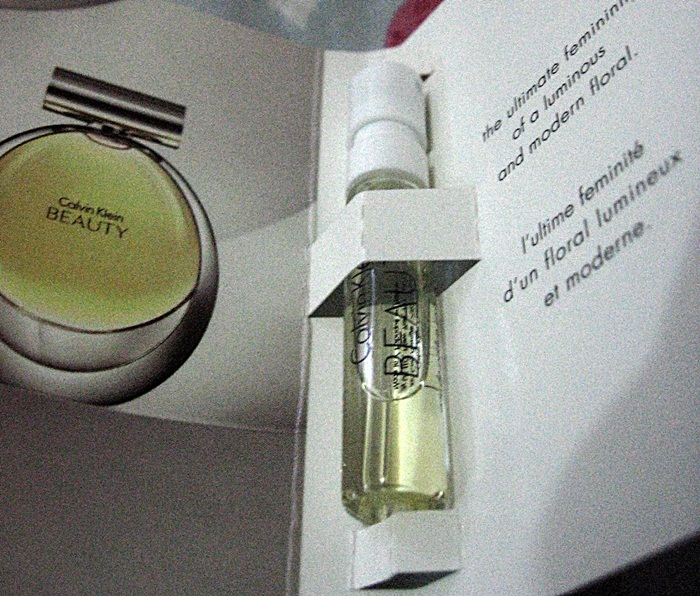 I like that the sample perfume is in a tiny spritzer. 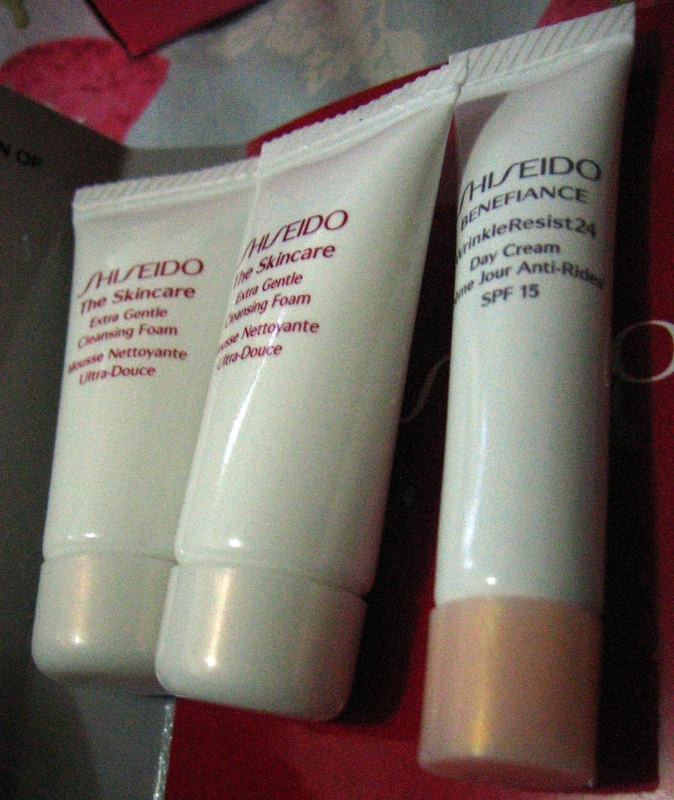 Since I got two 7ml tubes of the cleansing foam, I am using the first one to test the product while the second tube will be reserved for traveling. 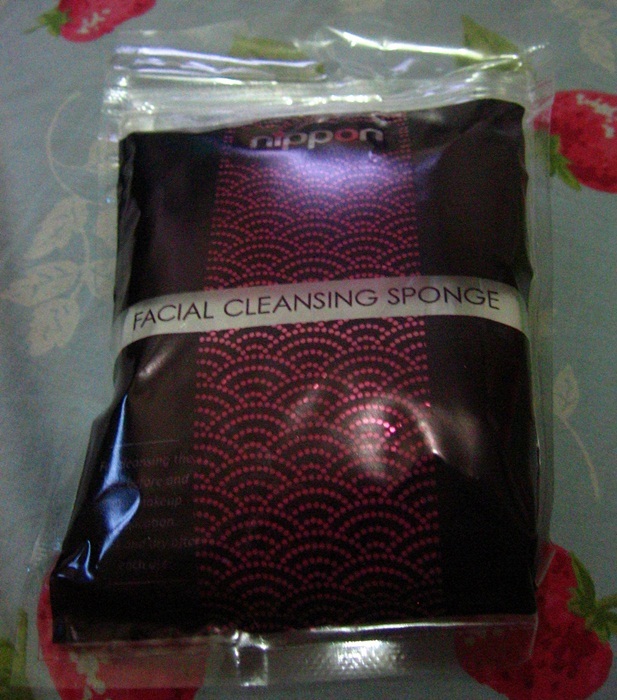 I already tried the product today and I little squirt on my finger is enough create a lather to wash my face. 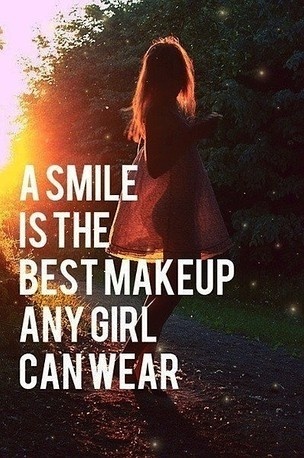 This is where the value of a beauty box comes into play. 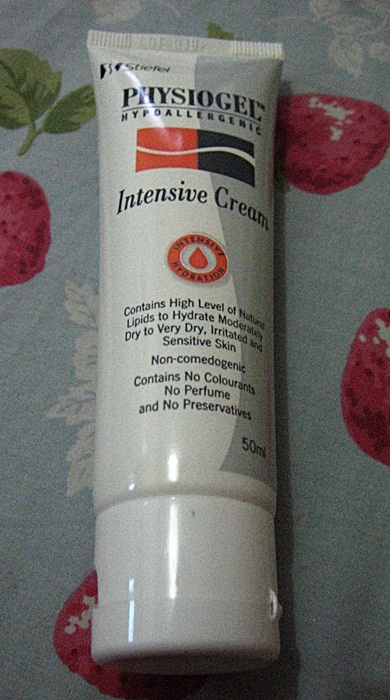 The 150 ml size of the cleansing foam costs Php1,850 while the 50 ml size of the day cream is P3,100. Personally, I do not want to shell out that kind of money only to test if the product works for me. By getting the sample size, I can test the product to see if it suits me without having to spend quite an enormous amount. 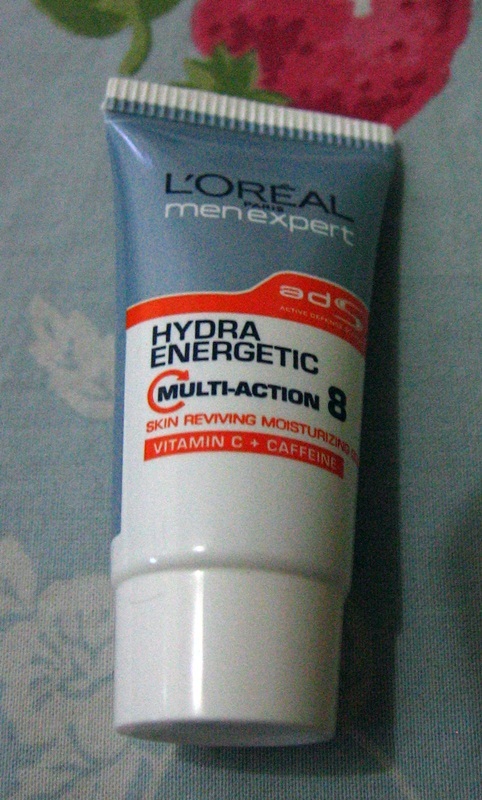 I got the 50 ml size which retails at Php517. This product alone exceeds the price I paid for the BDJBox. I am really getting value for money. I gave this to my uncle. His dermatologist prescribed this product when he suffered allergic reaction to his heart medication. The large tube costs around P800 and he was only able to buy twice because it is quite expensive to buy regularly for maintenance. He went for an alternative treatment by using honey to treat his allergy. My aunt was happy that I gave this product to her husband. We were quite impressed with this one. 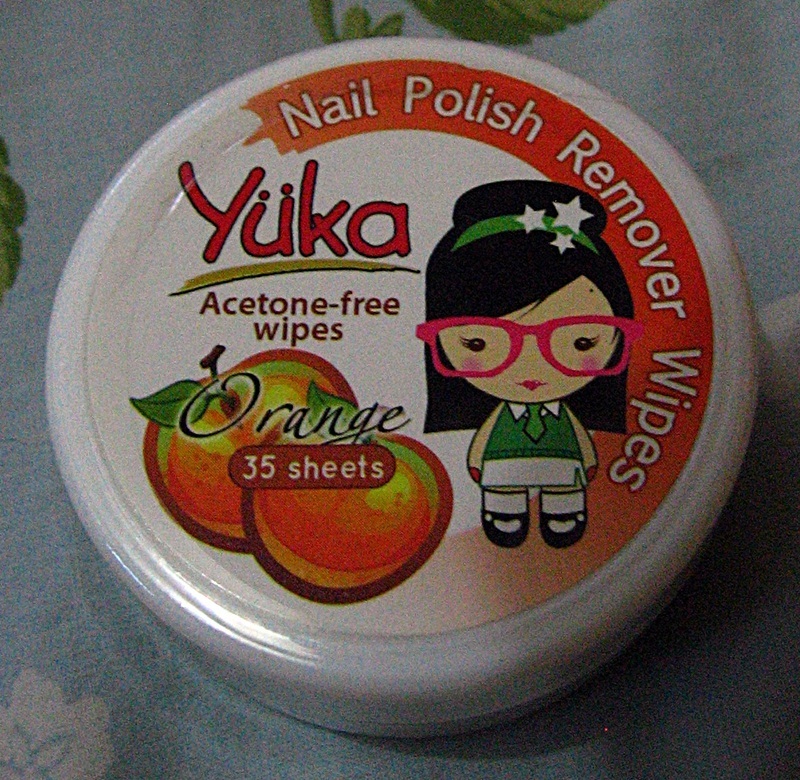 We always use acetone to remove our nail polish. It is quite messy and the bottle easily loses its potency once opened. When my aunt saw this on my box, we immediately tried this on her two-month old pedicure. She has been wanting to remove her chipped nail polish but she often forgets to buy acetone. It only took one sheet to wiped off the nail polish on all of her 10 toes. Impressive! I am giving this to my cousin. I can give this a try when I use up my other Garnier cream. But wait there’s more! 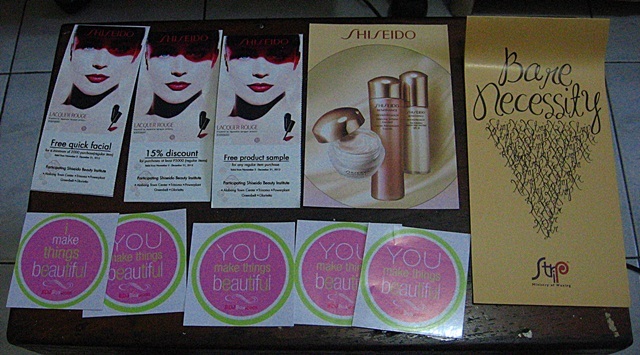 There are stickers and discount coupons included in the package. 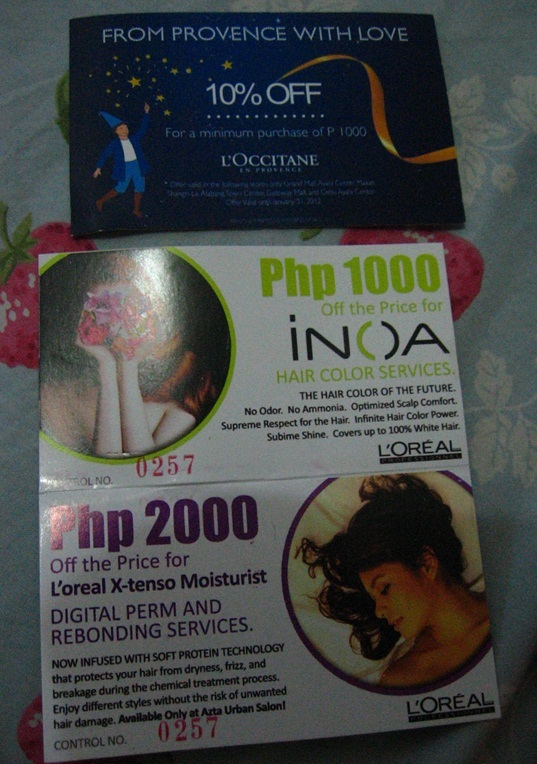 I won’t be able to use the coupons because I live in the province. I am giving these to a friend. I so wanted to try that upper lip waxing at the Strip. I am really a low maintenance type of person. I want something I can use in the shower. The beauty products I really use are shampoo, soap, toothpaste and deodorant. Haha! Because, sometimes, this works on me. To get your own BDJBox, visit bdjbox.com. Note: This is not a paid review. I paid for my own BDJBox.